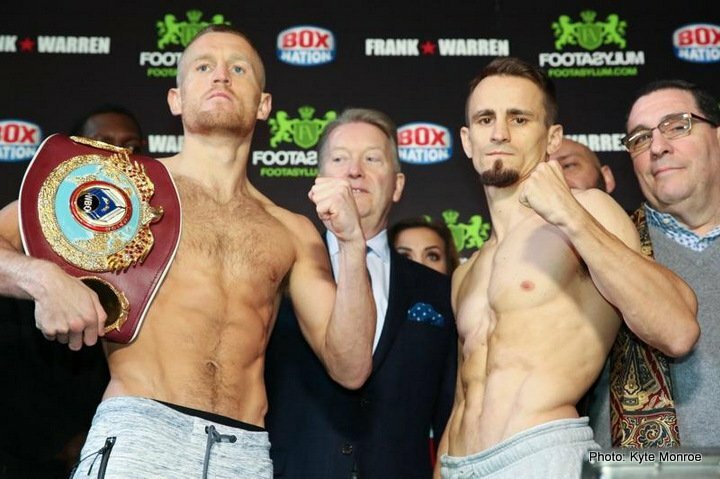 WBO Lightweight world champion Terry Flanagan weighed in at 134.5 lbs while number-2 ranked Petr Petrov checked in at 134.6 lbs for Saturday’s WBO Lightweight world title fight in Manchester, England. 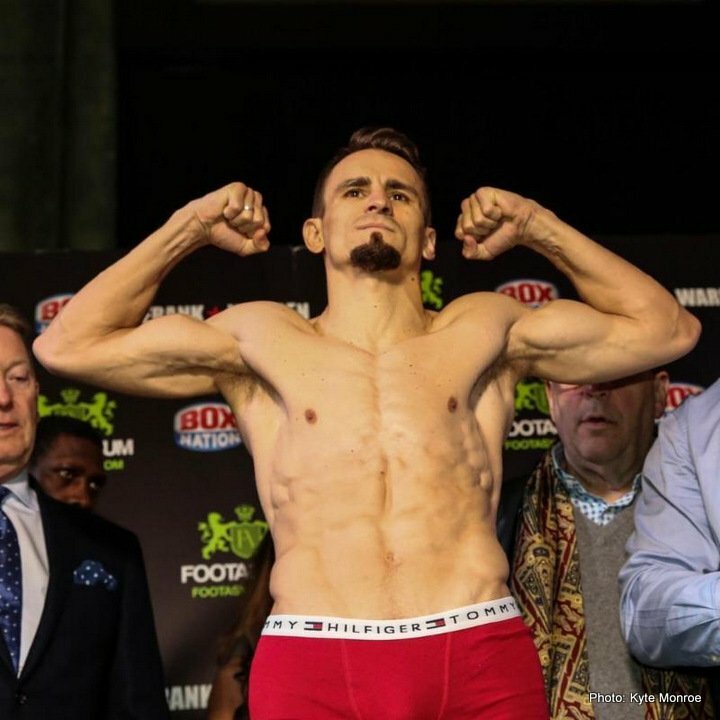 The live stream of Saturday’s Championship fight will be available for free to logged-in and logged-out users exclusively on Twitter and connected devices in the United States. 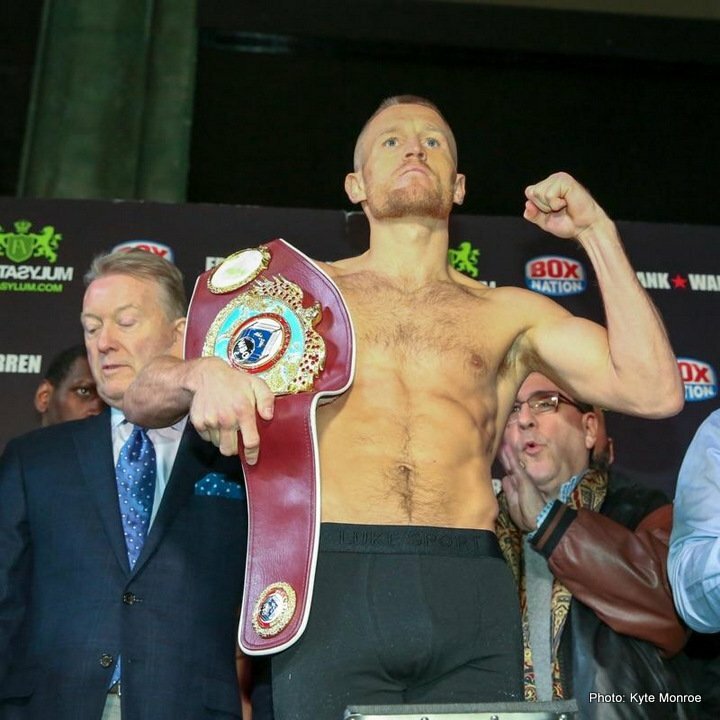 Access to the live stream will be available Saturday night at boxing.twitter.com and on @BannerBoxing at 5 PM ET.